After Market John Deere Parts For Sale! Zeisloft Farm Equipment is proud to have partnered with Agricultural & Industrial Products (A&I) to provide our agricultural community with online access to John Deere aftermarket parts for their equipment needs. During your most stressful times of planting and harvesting, a breakdown not only means stress and frustration, but also a loss in revenue. 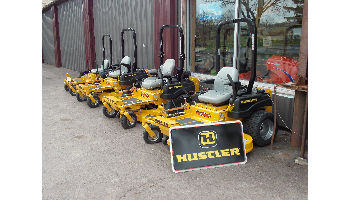 Zeisloft Farm Equipment helps keep you frustration-free and running strong! 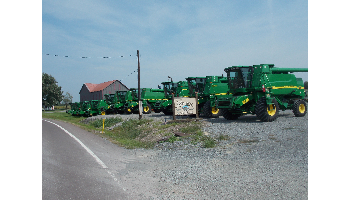 Click here to access our large inventory of John Deere aftermarket parts. Feel free to browse our current inventory. Shop for a used John Deere combine or tractor, and don't forget to check out our inventory of Case IH combines and tractors as well. 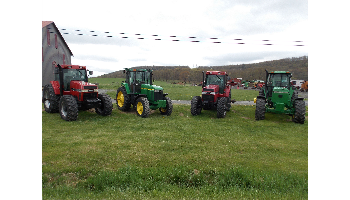 Our focus is on offering farmers the best quality used farm equipment in PA, NY, and across the country. Fill out an information request form and let us help you find the right piece of used farm equipment to meet your needs and for a fraction of the cost of new. 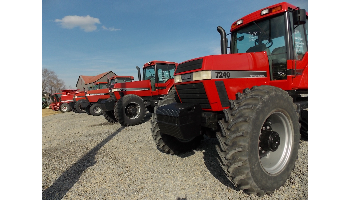 These A&I parts match up for used combines, used tractors, used John Deere tractors, used John Deere combines, used Case IH combines, and used Case IH tractors.